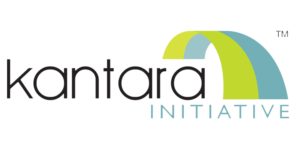 We are pleased to announce that we are now members of the Kantara Initiative – a proposal for an open, global, Consent Receipt standard. We work hard to ensure the Consentua consent management system is interoperable with other personal information management services. Signing up to this emerging standard consolidates that position. It also enables us to display leadership in how the technology develops. What is a consent receipt? A consent receipt provides a record of the consent interactions that occur when organisations request access to personal information. It can help resolve disputes and validate who exactly has the right to use information. The initiative will ensure that receipts will be interoperable between services. You can read the full announcement on the Consentua site. Look out! GDPR now in force. As the 25th May enforcement date for GDPR passes, we are seeing a huge increase in enquiries about Consentua. 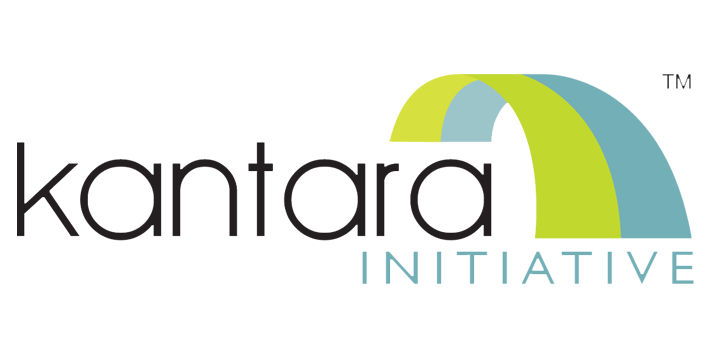 We have always focused on delivering the most lightweight consent management service. Making the technology secure, scalable and interoperable has been just as important. For a demo of Consentua, email contact@consentua.com. This article was updated on 29th May 2018 to account for the enactment of GDPR.